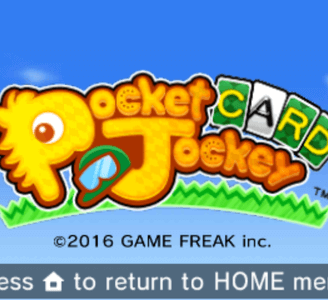 Pocket Card Jockey (SolitiBa in Japan) is a horse racing game by Game Freak. The game combines horse racing and simplified solitaire. Pocket Card Jockey runs perfectly in Citra. No graphical glitches or audio issues. The game can also maintain full speed easily.